I guess Jackson’s estate and his producers are looking to start releasing a few things in the form of albums and videos. 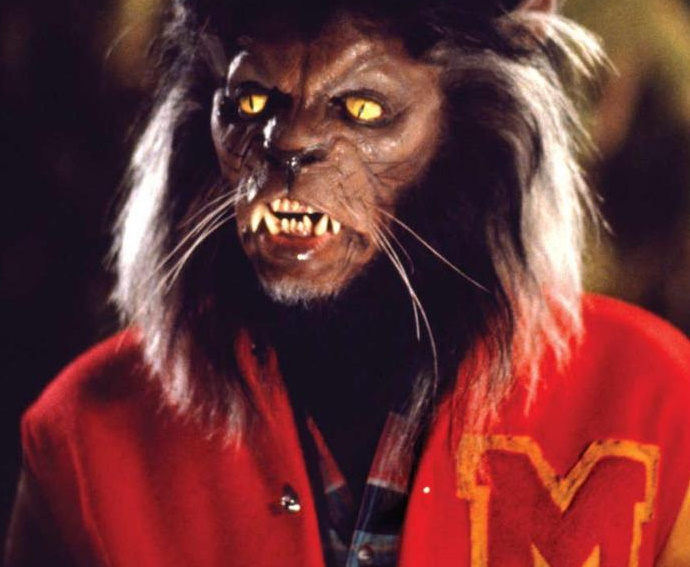 As for THRILLER, Landis made sure the short-film has not been re-edited or cut in any way, but the sound has been enhanced, and I imagine there is a new 4K or 2K transfer and remaster, along with the 3D element. Landis seems pretty happy with this version for now. 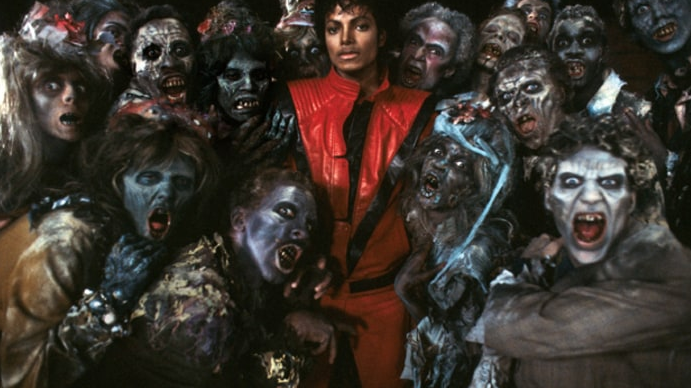 Also of good news, that amazing documentary on the making-of-Thriller has been remastered and is being added to the THRILLER 3D release, which is all sorts of cool. I remember watching this behind-the-scenes documentary, which was an hour long on VHS so many times. It’s never been remastered in high-defintion. 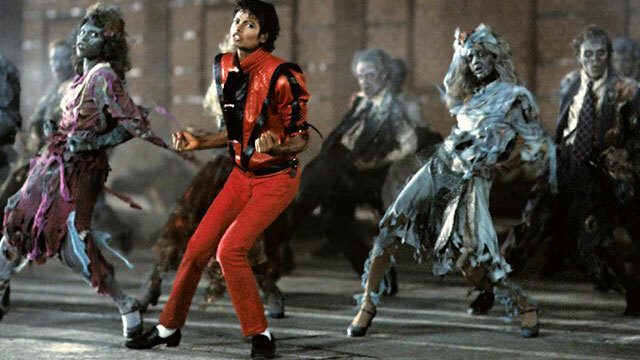 Within the coming weeks, they said a big THRILLER cinematic experience will be announced, which I’ll assume means that THRILLER will be released in theaters once again with the new 3D video and the making-of documentary, with perhaps a few other surprises. Let’s hope this means that Captain EO is finally going to be released too in 3D on Blu-ray, because that’s never been released on anything. Some evidence to back that up is that Landis and Jackson’s camp have said there are two more big announcements to come this month, but no new music from Jackson will be released anytime soon from his vault. They did say that other re-issues could be in the cards sooner than later though. So with this THRILLER announcement, I’m guess the other two will be the Captain EO remaster and perhaps a Moonwalker remaster. That would just make my day if we got that. Until then, I’ll give this 3D THRILLER a shot, but am more excited about the behind-the-scenes doc that comes with it. This entry was posted on Tuesday, September 5th, 2017 at 4:52 pm	and is filed under Film, Music, News. You can follow any responses to this entry through the RSS 2.0 feed. You can skip to the end and leave a response. Pinging is currently not allowed. « Blu-ray Review: ‘Narcos’ Season 2!